At some point we all use airports and the experience rarely leaves us indifferent. They are places charged with emotion from stress, boredom and fatigue to painful goodbyes and happy reunions. Whether we like it or not they affect us. Whether the experience is pleasurable or terrible depends greatly on the airport itself. So how do we minimise the stress and maximise the pleasure? 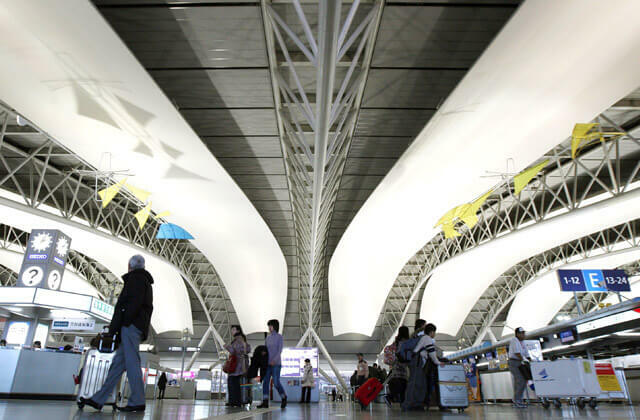 Every year awards are given to the best airports based on the quality of service offered to its passengers. The Skytrax awards are known as 'Passengers Choice Awards'. These are voted for by you, the people, and in 2015 over 13 million questionnaires were completed. 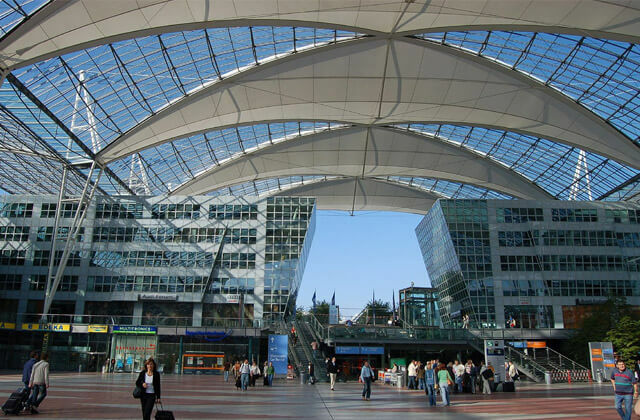 Let's have a look at the 2016 winners handed out in Cologne in March this year to help us decide which airports to choose and which to avoid. 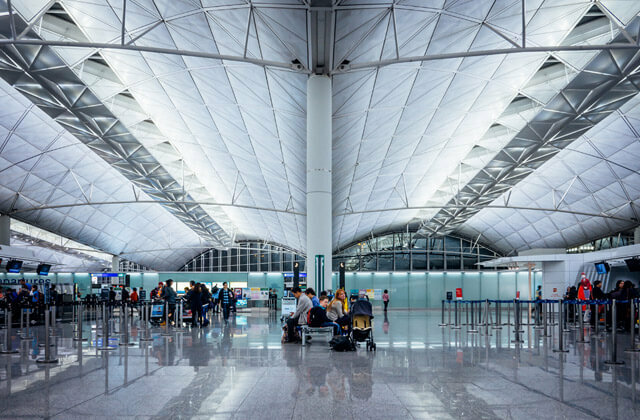 Asian airports are always the big winners and are difficult to dethrone with Singapore's Changi Airport coming up as number one seven times and Hong Kong's International Airport a whopping eight times. But what makes these airports so popular? Let's find out. Where do we begin? 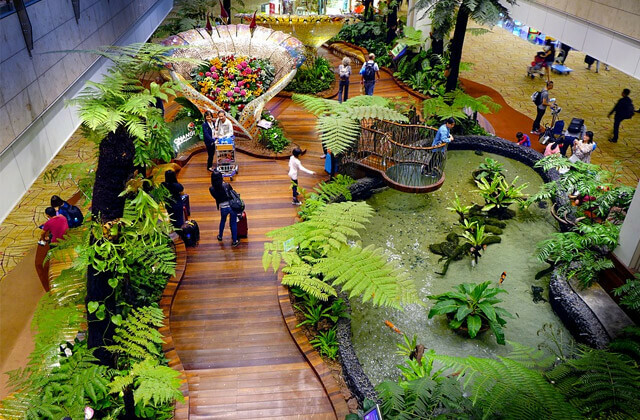 Is it the butterfly garden at Changi Airport that makes it stand out or the spa-like zone where you can relax between flights? The list goes on. This airport has everything from kids playgrounds to fish pedicures, from roof top swimming pools to sunflower gardens. Not to mention enough shops to shop until you drop... into the beautiful orchid garden to relax. A close runner up, the International Airport of Seoul leaves no opportunity to get bored while waiting for your flight. 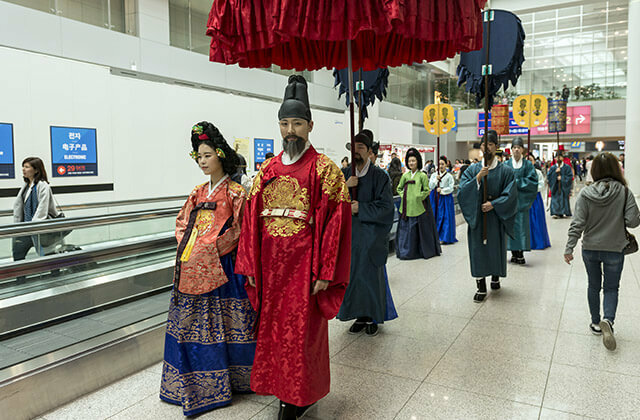 It provides traditional Korean music and dance shows, spa facilities where you can stay over, two cinemas, and the must see Museum of Korean Culture. If you are yet to be convinced of it's ranking in Skytrax it has what most of us dream of during a long trip...free showers! For this alone it warrants its title as the second best in the world. What do we think of when we think of Germany…beer of course! On this front Munich airport does not let us down. 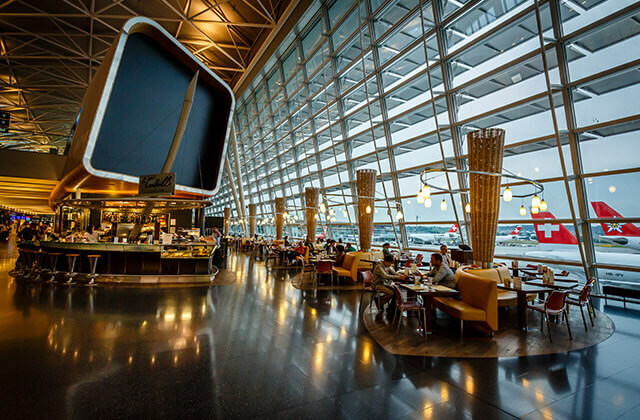 It offers a wide variety of local beers, even one brewed in the airport itself! After a quick pint you can then enjoy a game of mini golf or hop on one of the buses that give guided tours of the airport. A guided tour of an airport I hear you cry, what could possibly be worth seeing? - Fire stations, testing stations for the aircraft, antique planes and much more! Terminal 2 is all about relaxation. Comfy armchairs, capsules to have a quick nap in, free internet access, complimentary newspapers and playgrounds for the kids. Whether travelling for business or pleasure they really have thought of everything to make you feel as relaxed as possible! The 2016 Skytrax ranking placed Tokyo International Airport first for cleanliness. Not quite as fun as its Asian neighbours at the top of the ranking, the cleanliness factor should not be overlooked. The airport offers showers 24 hours a day, massage chairs and a small reflexology and massage centre. Just what you need when embarking on a long trip. Again we are in Asia with our candidate that has come top of the rankings on 8 occasions since 2000. 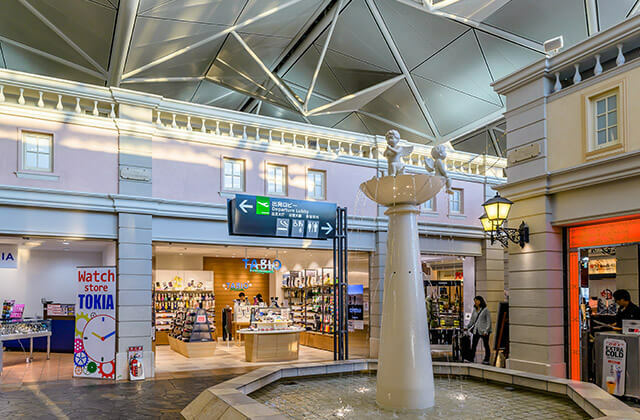 Entertainment is the key word for Hong Kong International Airport. From the 'Aviation Discovery Centre' to Hong Kong's largest Imax Theatre you can't fail to be wowed by the installations. If you are travelling with kids be sure to visit the 'Dream Come True Education Park' where they have the chance to try out jobs through games and simulation exercises. Still have time to kill? Try out the virtual golf course.... not quite the real thing but not far off! 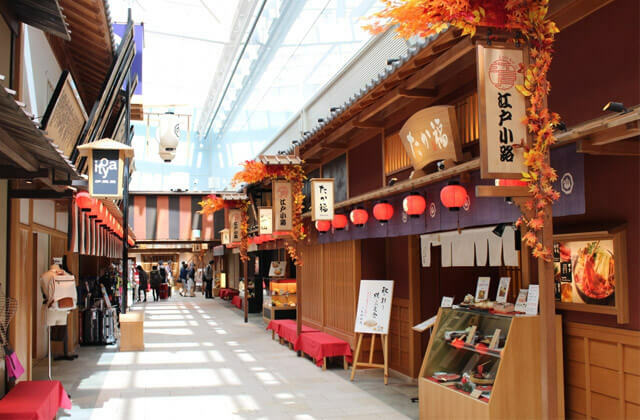 Do you have a stopover at Nagoya Chūbu Centrair airport on your next trip? Be sure to check out their 300 meter wooden SkyDeck offering the best views of the planes taking off. Still have time? - Go to the “Fu No Yu” to enjoy a swim while watching the planes landing and if your timing is right, the sunset over the Bay of Ise is a must see. That long wait in the airport suddenly doesn't seem so bad... does it? Back to Europe now and Zurich airport. Elected as the best airport in terms of security by the Skytrax ranking in 2016, you will find child friendly areas where everyone will be able to relax. Flying without children? - Take a stroll out to the exterior decks and enjoy their beautiful views. If you're looking to stretch your legs before your flight you can join one of the guided tours of the airport or roller blade your way around, thanks to the sports equipment rental centre. Gone are the days when the airport means sitting around for hours. What drove Heathrow to number 8? - Its incredible shopping and dining facilities. It has been top of the Skytrax ranking for shopping for 7 years in a row. It's just unbeatable. 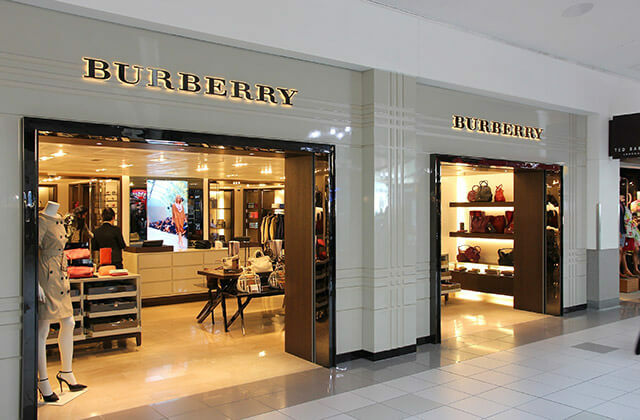 There's something for everyone in Heathrow regardless of your taste or budget. The number 9 spot is held by yet an other Japanese airport. Number 9 in the overall rankings Kansai International Airport is number 1 in baggage support. Whether you are leaving from, having a stopover, or going to Kansai International Airport you have almost no chance of losing your luggage! Unless of course you stop off in another airport on your way. 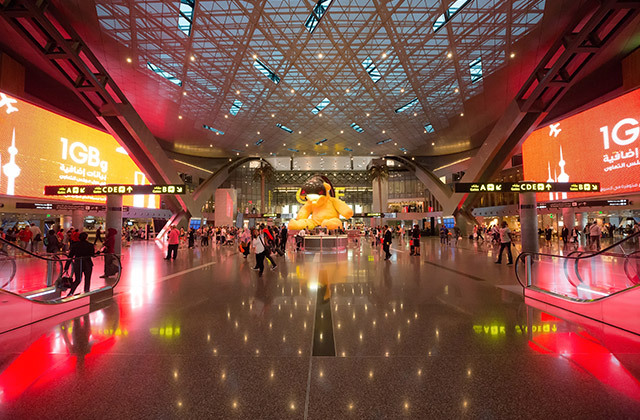 And last on our list, but definitely not least, is Hamad International Airport in Qatar. If you feel like you need to unwind during a long journey this is the perfect place for you. The airport is built on an oasis theme with roofs that look like waves and desert plants growing in recycled water. Head to the Vitality Wellbeing and Fitness Centre: where you can relax and work out at the spa and gym before your flight. For those who are travelling with children all your needs are catered for with activity nodes around the airport featuring televisions, interactive art pieces and Mac stations. Not to mention the parents' rooms providing milk warmers and nappy changing stations. This new airport is the ultimate in comfort and convenience. Here we have the top ten and all they have to offer. Have they covered all the bases? Here's a question for the road: if money weren't an issue what would you like to see in an airport?